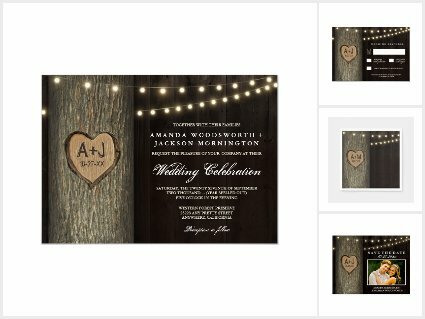 On this page you’ll find unique beach wedding invitations themed in seashore, seashell, starfish, palm trees, anchors and more. You’ll also find various designs to match popular colors — coral pink, orange, purple, turquoise blue, shades of green, vintage, rustic and more. 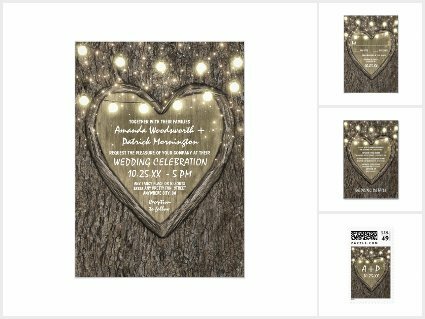 This tropical wedding invite collection features twinkle lights, palm trees and hearts in the sand that you can change to the names of your choice. This set comes in a full collection of over 13 products and the products directly below will lead you to said collection. 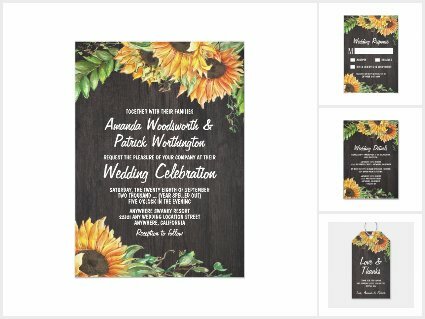 This design is perfect for those seeking something unique or rustic to go with a beach themed wedding. 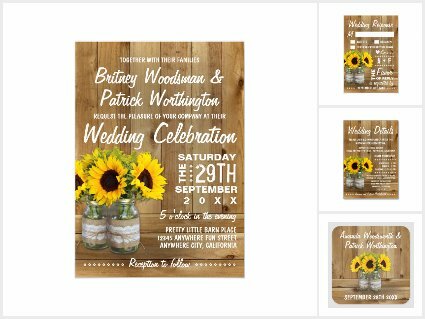 Vintage tropical waves beach wedding invitations set. This gorgeous set depicts turquoise beach waves crashing on the sand. The products also feature a sand printed background. You can fully customize the fonts, font coloring, placement and more to your taste or just change the demo text to your own if you like the texts as is. This set comes in a full collection. The product links below will take you to the full collection to view. 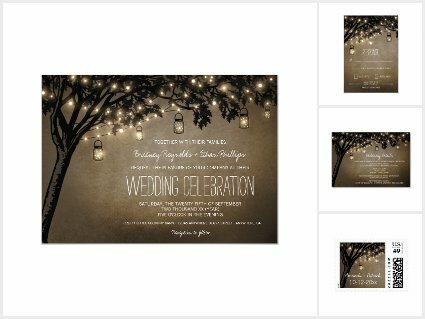 Tropical beach palm tree wedding invitations set with string lights and a watercolor background. This set features a purple and turquoise watercolor sky on the front and back with white twinkle lights and dim palm trees. 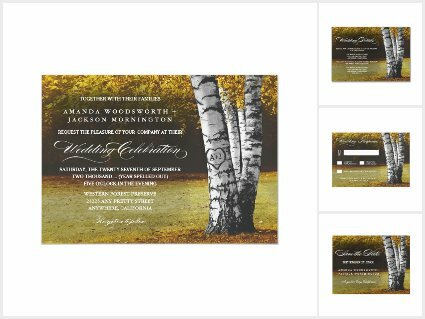 Each product below will take you to the entire collection that features matching favors, stickers, and more. 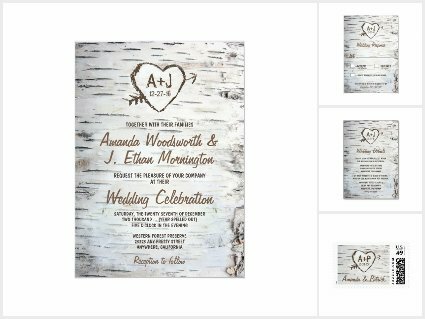 Hearts in the sand beach wedding invitations set. These beach wedding invites feature sand and beach wave washing ashore with hearts in the sand. You can change the demo names to your very own. The backs also feature a sand background. Certain font elements feature elegant beachy text. 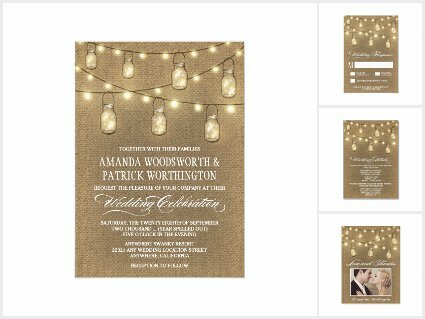 Seashell and starfish ombre beach wedding invitations set with twinkle lights. 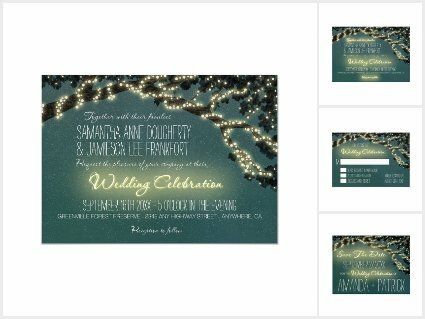 This ombre breach themed wedding invites set features shades of turquoise blue, green, and various shades of tan. The bottom has printed various gold seashells and starfish with warm colored string lights at the top. 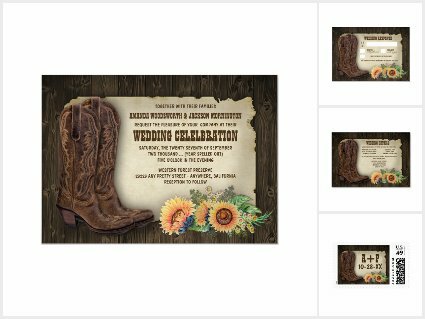 Pair these invitations with brown pocket folds and you’ll have a truly unique and beautiful wedding set to mail out to your guests. 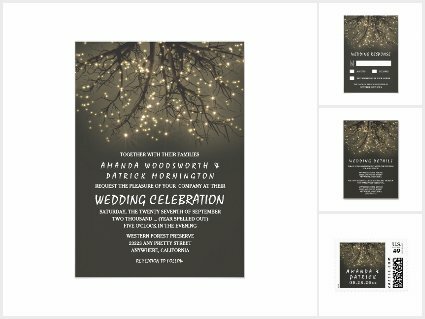 Sunset beach lights palm tree wedding invitations set. Gorgeous doesn’t even begin to describe this collection. 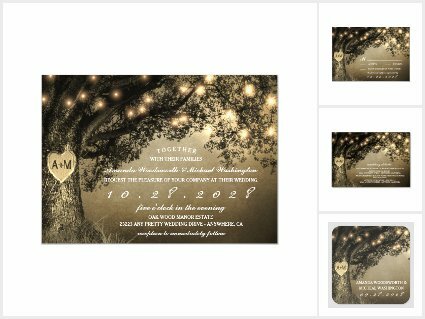 The background is a beautiful sunset background in shades or coral pink, orange and red with warm colored string lights dangling from palm trees. 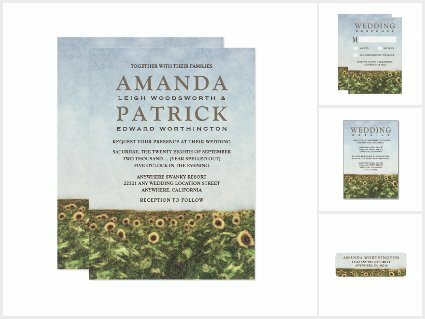 The back of each invitation also features the same sunset background. 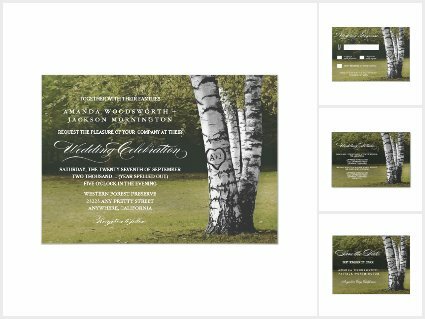 The text is laid out in a beautiful design of curved text and a bold wedding date of the front. 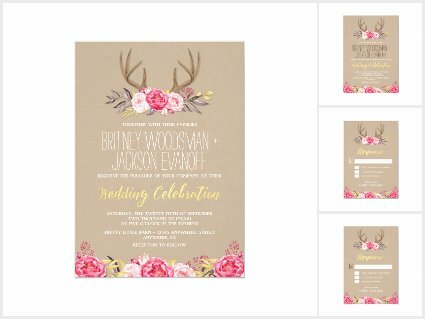 The RSVP and wedding details cards follow the same layout theme. 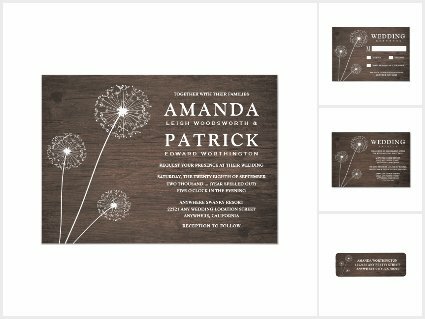 Want to see more unique designs? See more beach wedding invitations at the pages directly below. 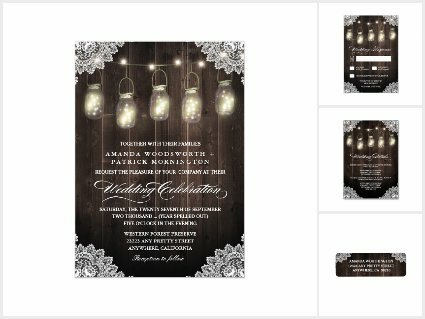 Vintage palm tree wedding invitations with string lights. 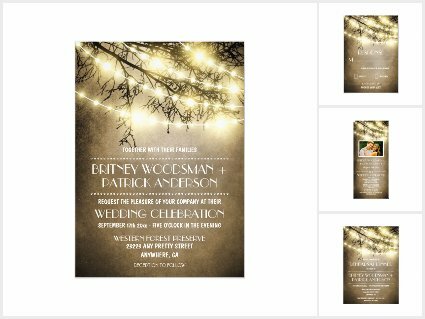 Rustic lights palm tree wedding invitations. 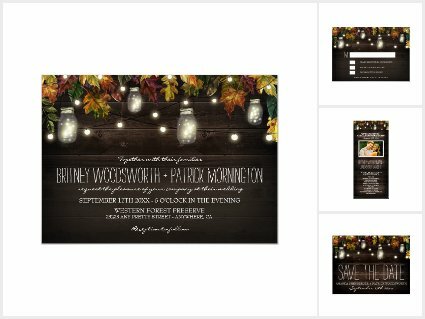 Country rustic mason jar wedding invitations set with barn wood. 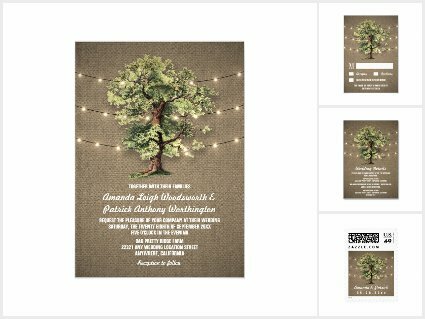 Vintage oak tree wedding invitations with burlap and String lights set. Succulent wedding invitations with baby’s breath, twine and barn wood. 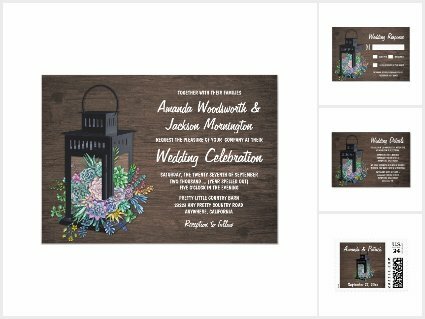 Succulent wedding invitations with wildflowers and a lantern. 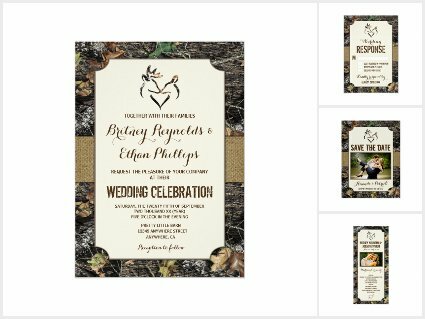 Succulent wedding invitations with burlap design. 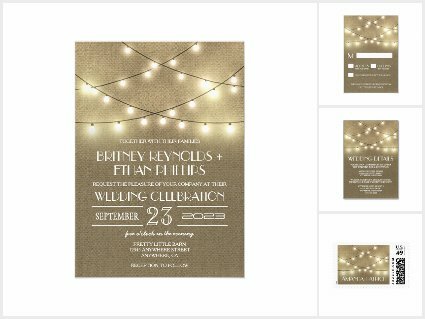 Great Gatsby art deco wedding invitations set. 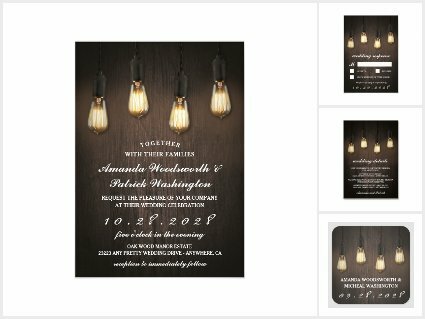 Modern art deco wedding invitations set. Royal vintage art deco wedding invitations set. 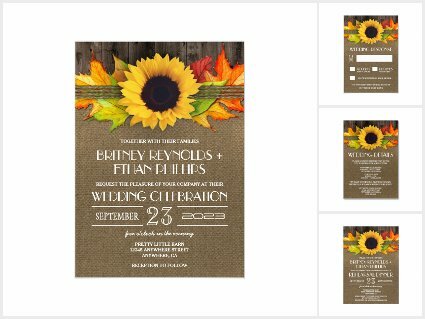 Black and gold faux foil confetti art deco wedding invitations. 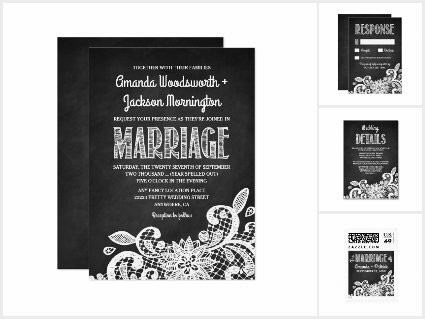 Chalkboard bridal shower invitations with wedding dress sketch design. 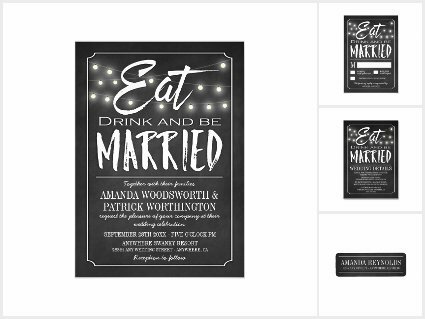 Chalkboard bridal shower invitations with matching party plates, napkins, favors, favor tags and more. 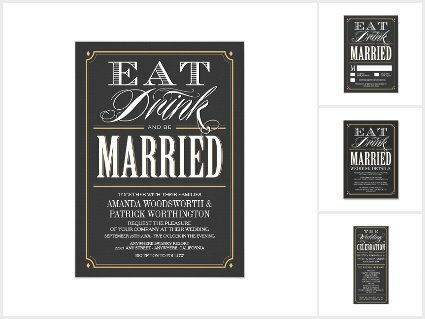 Below you will find beautiful chalkboard bridal shower invitations with a wedding dress sketch design. 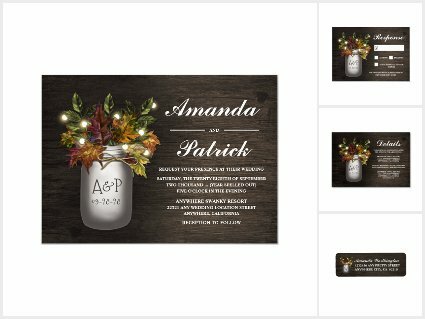 Matching products are also available to complete the wedding shower’s look. Choose from matching decorations — party plates, cups, napkins, favor tags, favor tin candies and more. 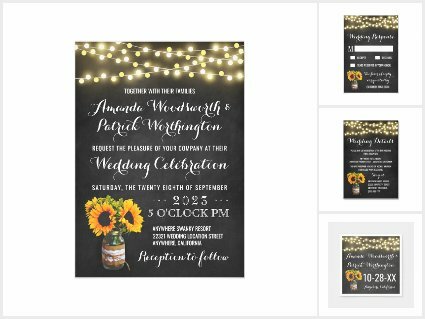 Chalkboard and lace bridal shower invitations. Chalkboard and lace bridal shower invitations, favors, cups, plates, favor tags, and napkins. 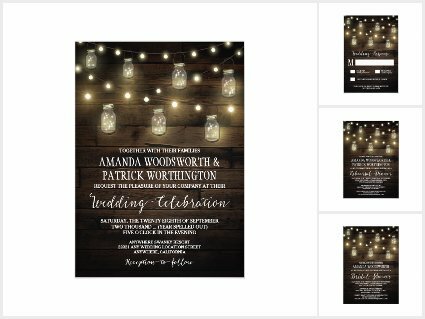 Country rustic chalkboard and string lights bridal shower invitations. 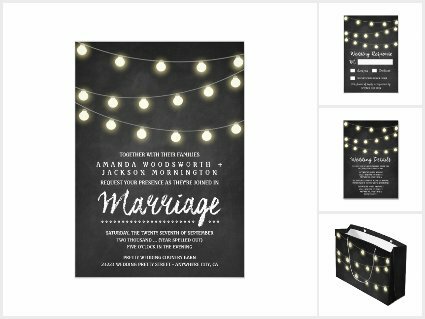 Chalkboard and string lights country bridal shower invitations with matching sets of napkins, cups, plates, favor tags and more. 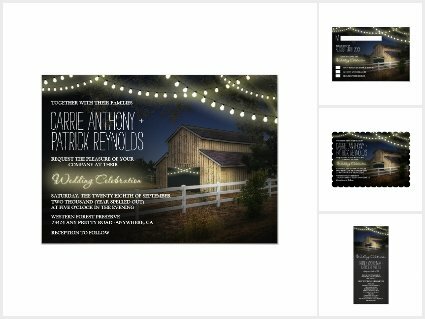 Hanging mason jar rehearsal dinner invitations with a barn wood background and fireflies. Also pictured: matching stamps and napkins. 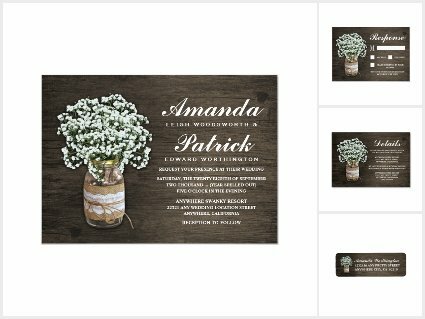 Rustic baby’s breath in a mason jar rehearsal dinner invitations. Chalkboard sunflower mason jar rehearsal dinner with burlap and lace decor. 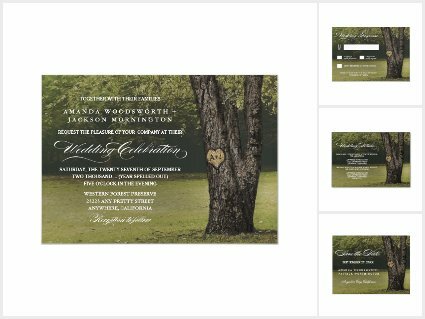 Country rustic carved oak tree save the date cards, postcards, & magnets. 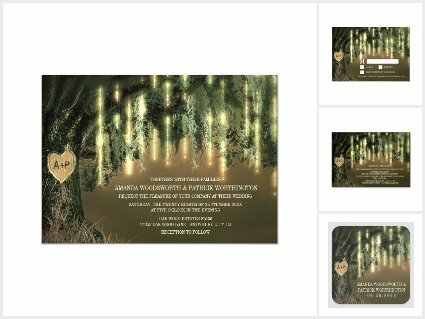 Carved oak heart tree save the date postcards, magnets and cards set.